WHY IS A WARRANTY AN IMPORTANT CONSIDERATION WHEN BUYING A NEW CAR? 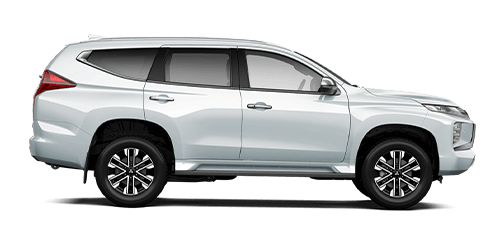 HOW MUCH DOES THE MITSUBISHI 5 YEAR WARRANTY COST? 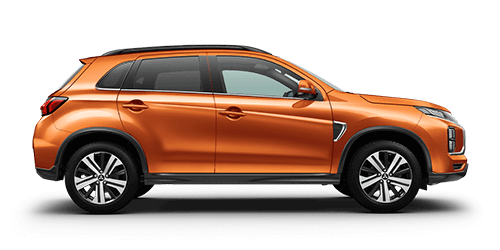 The Diamond Advantage package is complimentary with every new Mitsubishi. This is all part of our commitment to ensuring you enjoy complete driving pleasure whenever you're behind the wheel of your Mitsubishi. It's an advantage that really sets us apart from other manufacturers who charge extra for customer service. 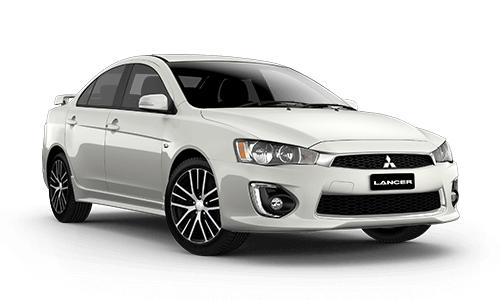 WHAT HAPPENS TO MY MITSUBISHI WARRANTY IF I MODIFY MY VEHICLE? The new car warranty applies to the original components that have not been modified or altered from manufacturer's specifications. 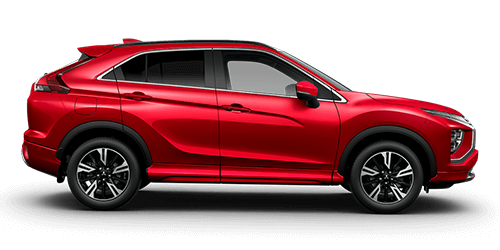 Modifying your vehicle or installing parts and accessories which are not approved by Mitsubishi Motors will not void your warranty. However, if a modified part needs replacing or causes damage to other components, this will not be covered. DOES THE NEW VEHICLE WARRANTY APPLY TO MY USED MITSUBISHI? 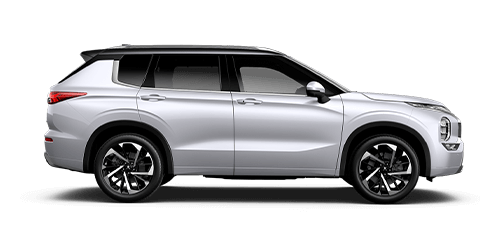 All Mitsubishi Warranties, including the New Car Warranty and Roadside Assist, are transferred with vehicle ownership. Check the service record in your service and warranty booklet to confirm all services have been performed at the required intervals. 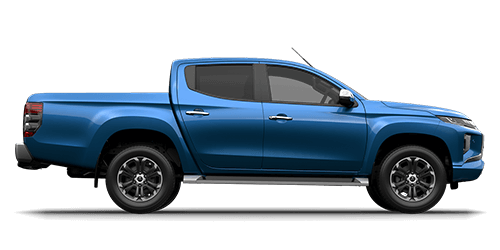 If you have any doubt regarding the service history, contact a Mitsubishi genuine service centre and arrange to have the vehicle inspected. 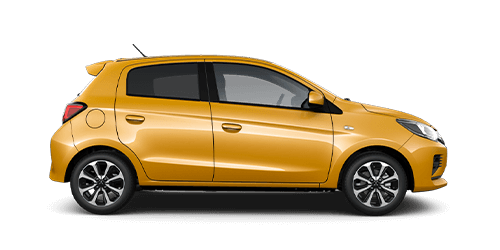 You should let us know when you have taken ownership of a Mitsubishi by completing and returning the notice of change of address or ownership in the back of your service and warranty Booklet. 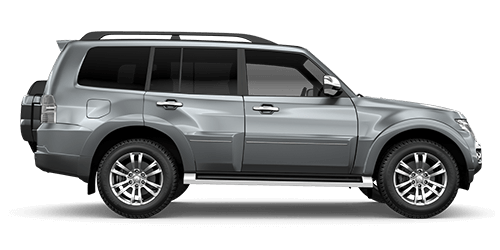 WHAT DO I NEED TO DO TO ENSURE MY MITSUBISHI VEHICLE IS COVERED BY THE WARRANTY? As a minimum, your Mitsubishi should be serviced in line with the recommended regular service tables. However, depending on how and under what conditions your vehicle is driven, more frequent servicing may be required. Check the vehicle service and maintenance information to find out if your vehicle requires more frequent servicing. WHAT WARRANTY COVERS MITSUBISHI ELECTRIC AND HYBRID VEHICLES? 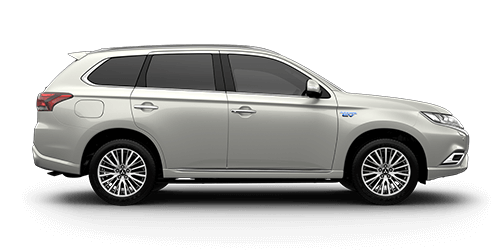 Be sure to get your Mitsubishi electric or hybrid vehicle serviced at an authorised i-MiEV or PHEV dealer to ensure your vehicle performs its best. *Begins from the date of first registration and applies to whichever occurs first. #Applies to 19MY vehicles onwards (Pre 19MY vehicles are 5 year or 100,000km*).